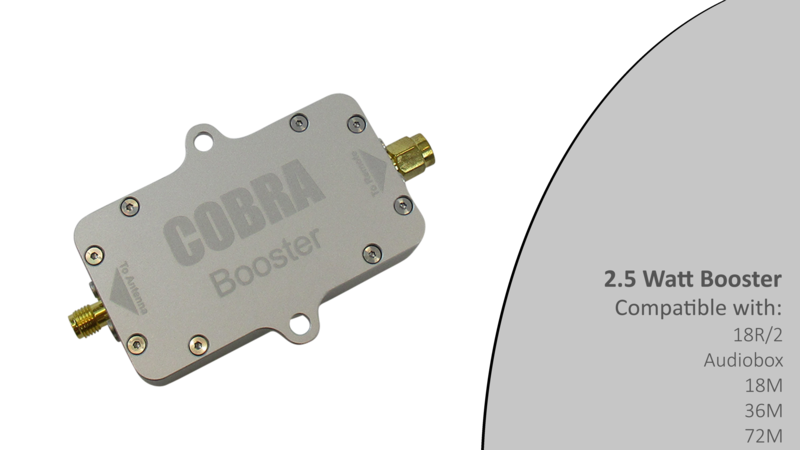 The COBRA Booster is a signal amplifier for improving overall signal strength. 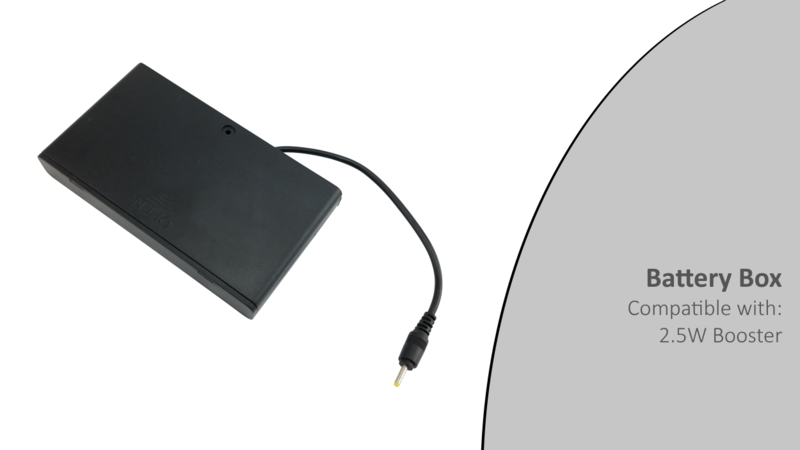 The booster connects between the 18R or 18R2 and the antenna, and provides a +12 dBm gain. This translates to an additional 400 - 800 ft. (150 to 250m). 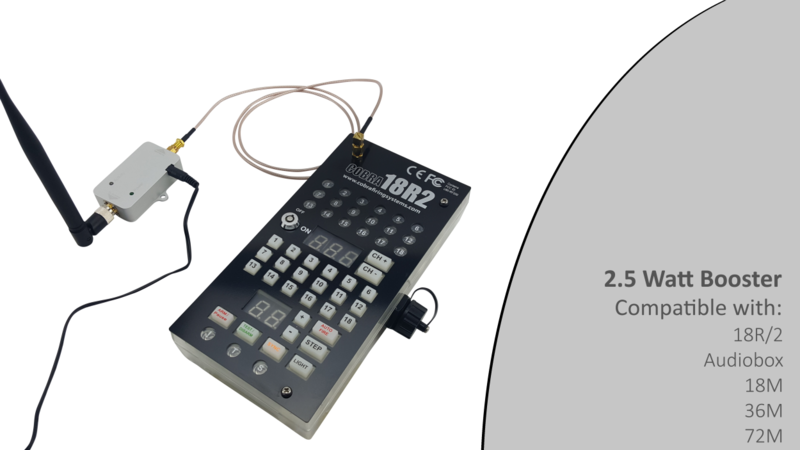 Although your range is increased, the booster is also helpful for close range situations where you don't have direct line-of-sight, or you don't wish to raise your modules or antennas. A guide to proper setup of the COBRA Booster.